Losing weight when exercise and diet seem to no longer be effective. The program utilizes a natural hormone that is produced during pregnancy called Human Chorionic Gonadotropin (HCG). HCG acts on the hypothalamus to trigger a release of abnormal fat stores. As the fat is released the body is given calories to burn which thereby minimizes the need to take in externally. That release of fat helps satiate food cravings. I know many of you out there are reading this just for the information. Great! Education is a great way to get started on a weight loss journey. 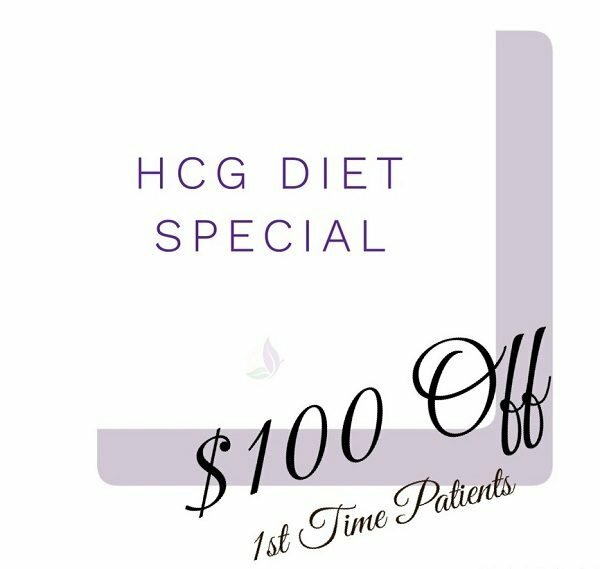 However, I can not encourage anyone out there enough to contact me to help aid you to make the HCG weight loss program work for your specific health background. As a Naturopathic Doctor who went to Medical school, I routinely assist patients by creating plans well-suited to their needs to be 100% successful! I offer a longer program ($499) for those looking to lose a larger amount of weight, as well as a Jump Start Program™ ($299) for those looking to lose less than ten pounds. For more information on the Jump Start Program™, or to schedule your appointment to begin, please contact me here. gimen will be prescribed during the initial consultation. There are three separate types of fat stores in the body; Structural, Normal, and Abnormal. Structural fat pads the various organs, protects the arteries and cushions the bony prominences. Normal fat is a bank from which the body can easily draw energy. Abnormal fat is a bank much like a savings account where fat is stored and basically locked away. This fat is very difficult to lose via exercise and calorie restriction. HCG mobilizes and helps rid the body of these fat stores.